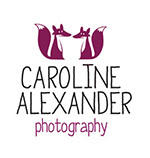 I’m Caroline and I’m a wedding photographer. I'm based in Bristol where I live with my awesome husband Martin and our puppy called Yosemite (aka Yosey, aka, little pig) in our little Victorian terrace. Wedding photography is something I kind of fell into back in 2006. 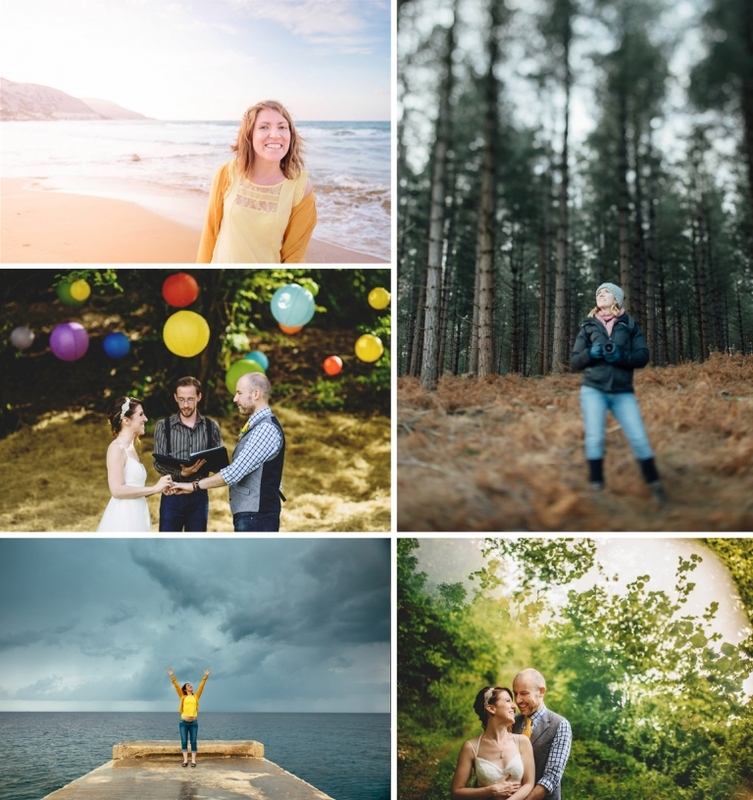 I had previously done a photography degree down in Cornwall at Falmouth College of Arts, I originally wanted to be a fine artist and had never considered becoming a wedding photographer until I photographed one as a favour, and I loved it! I love portraiture and documenting things so it turned out to be the perfect thing for me. I’ve always enjoyed photographing people and I revel in people enjoying the process and seeing the images of themselves. With me as your wedding photographer you get someone who is there, on your side, to capture your day for you but through my eyes. You won’t need to worry about what I’m doing, or if I’m ‘getting that’ as I’ll just be there, quietly in the background, photographing what I see. Many of my clients comment that they feel like they’ve just got a friend along with them for the day, they see me as a reassuring, calm presence who they can lean on if they need to. Someone who is cheering them on inside yet there busily taking awesome photographs to remind them of how they feel, in that moment, for the rest of their lives. Please have a look through my site to get a feel for me and what I do, if you like what you see then please get in contact!